Every year we dump over two billions tons of waste. If that is challenging to wrap your head around, maybe this will help… If all this waste was put into garbage trucks at the same time, bumper-to-bumper, those trucks would go around the world 24 times. 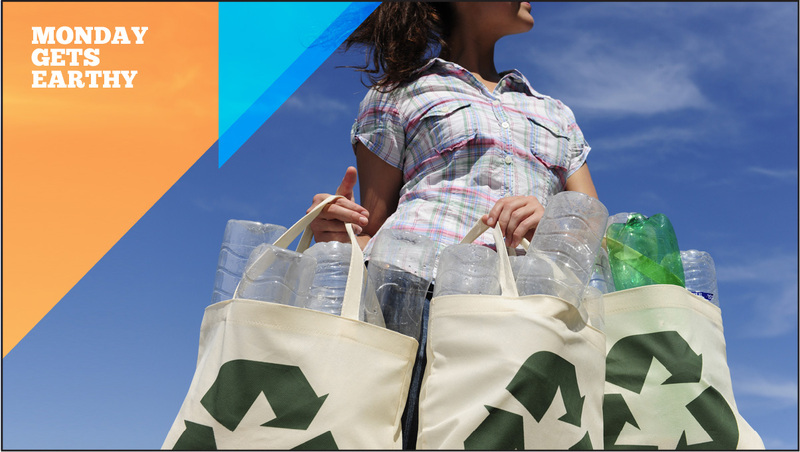 We all know that recycling and reusing are helpful, but nothing is more effective than reducing. So, this week, we are going back to the basics as we WIND DOWN WASTE. We have too much stuff. The global waste management industry is nearly a half trillion dollars. One in every 11 of us pays for public storage space to house our overflow of stuff. It’s time for us turn the tide. Make a commitment to buy only what you need. Use intention and care when you bring things into your life, whether that is a disposable cup of coffee or a pair of shoes you’ve been eyeing for a while. Honor the people who make the things you purchase and make sure you use them. Shift your focus from how your things benefit you to how you’re treating the world around you. It might take some adjusting, but we promise it’ll make a huge impact. And, as a rule of thumb, if you ever ask yourself, “Do I really need this?” then you already know the answer. Winding down waste matters.